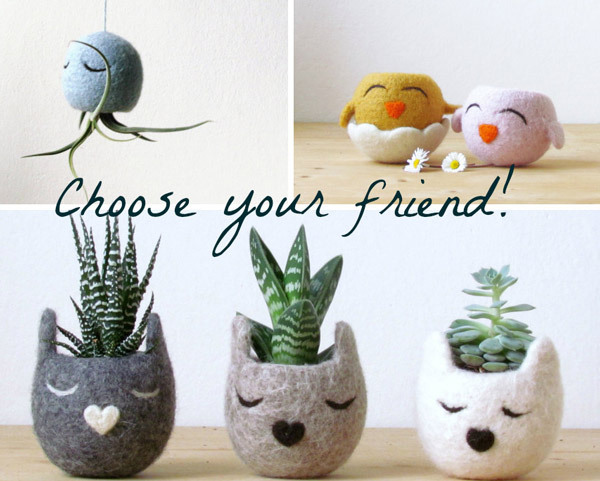 No matter how much we love the Christmas, picking prefect presents is always not easy. 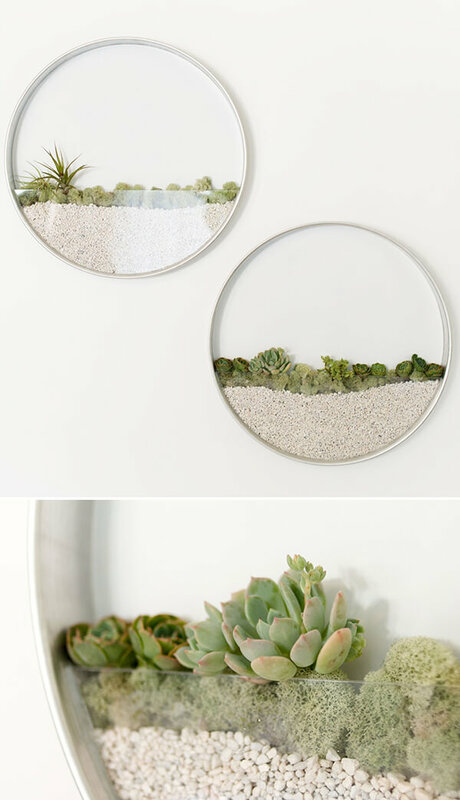 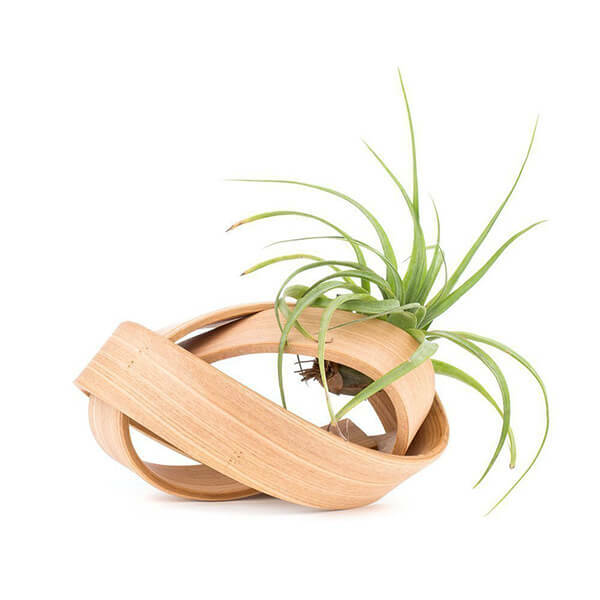 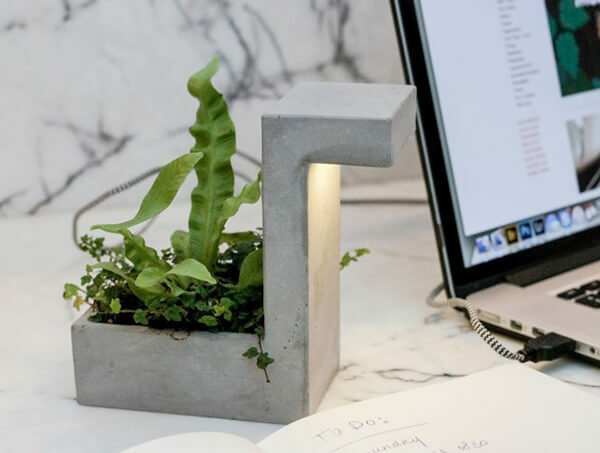 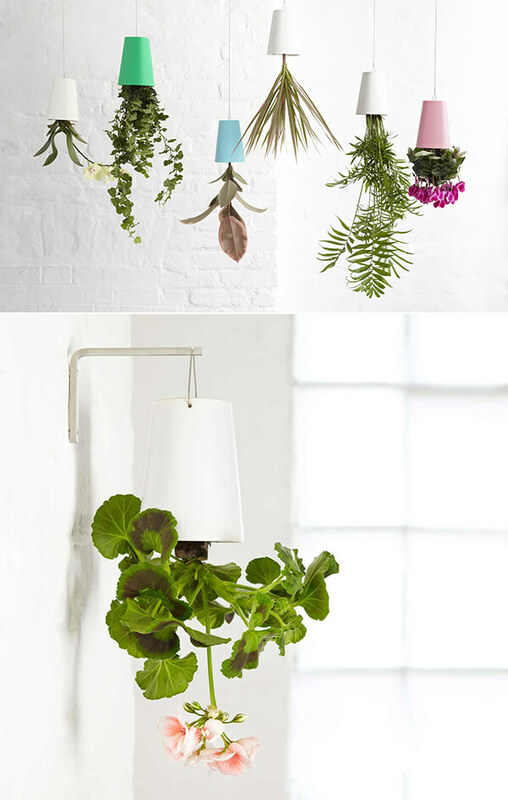 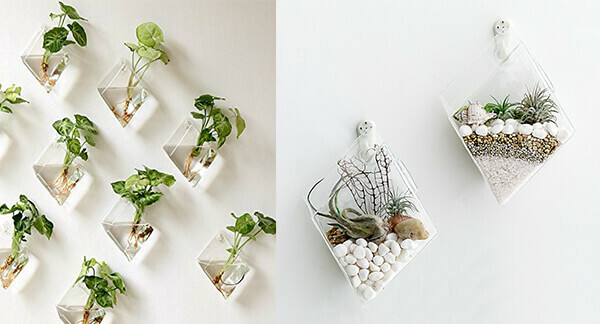 If you have a plant lover in your life, you might nip your holiday shopping in the bud with these cool planter designs. 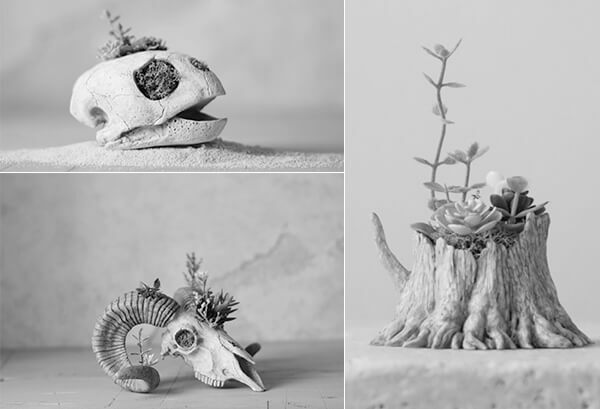 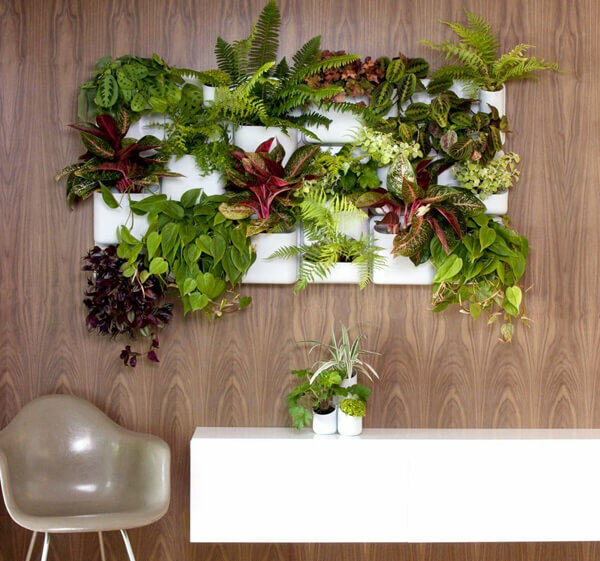 From table to ceiling, from stone to fleted, this selection of planters is sure to please any nature enthusiast. 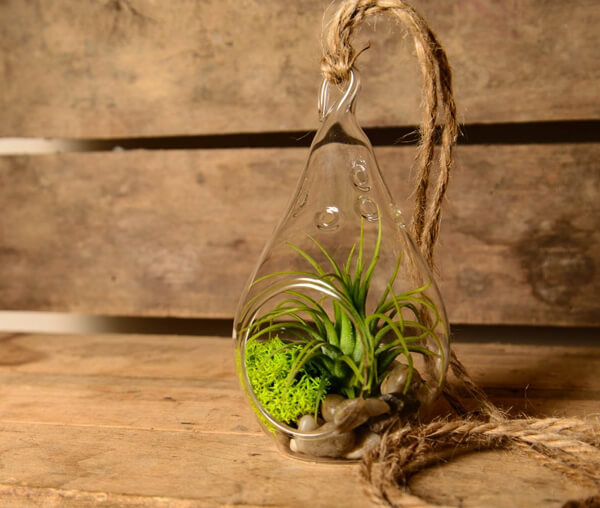 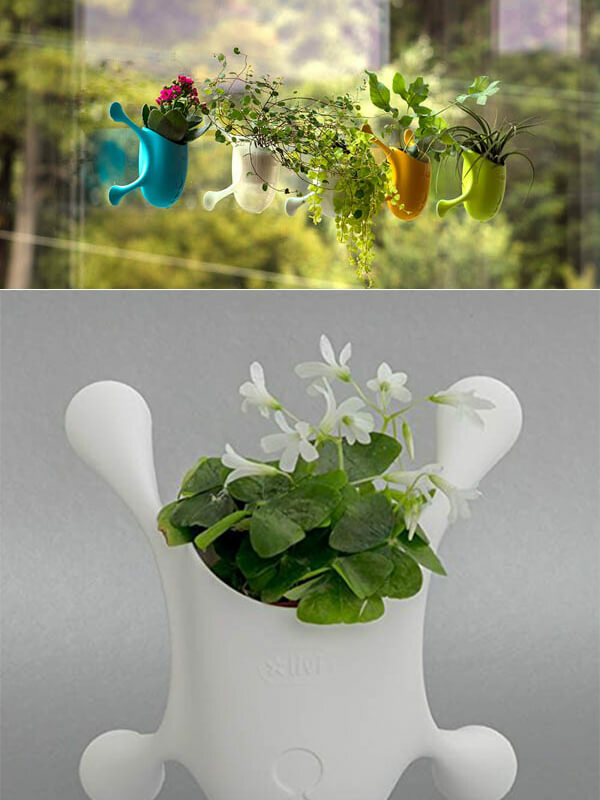 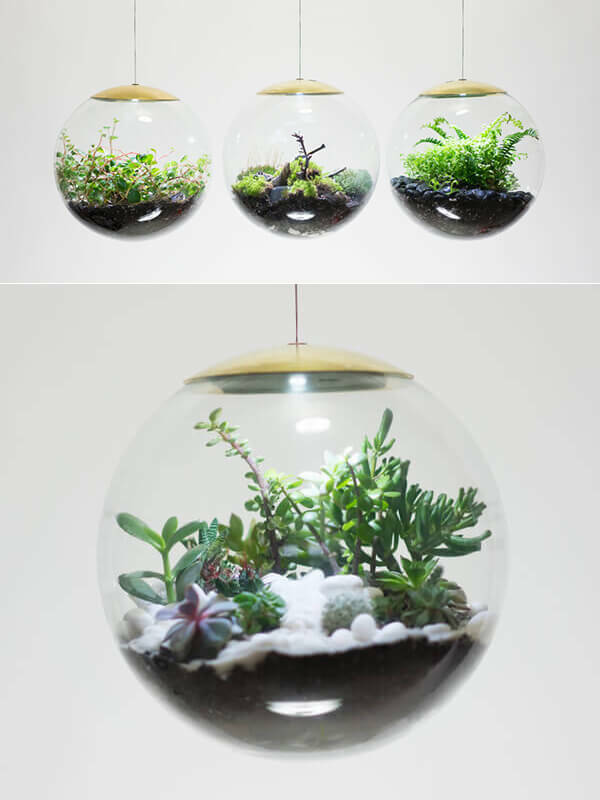 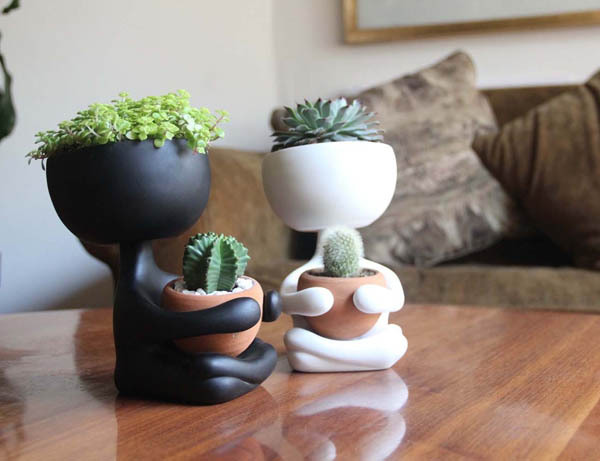 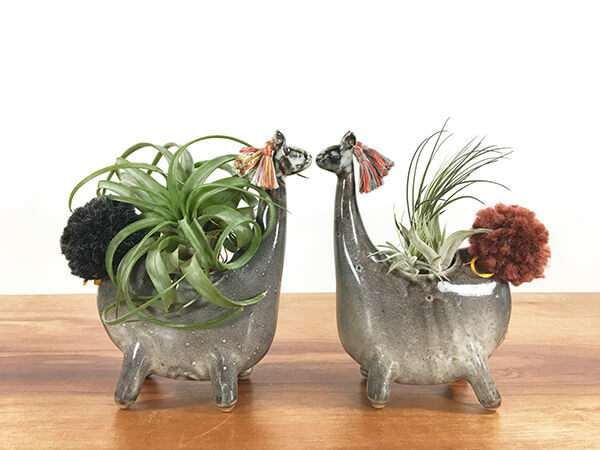 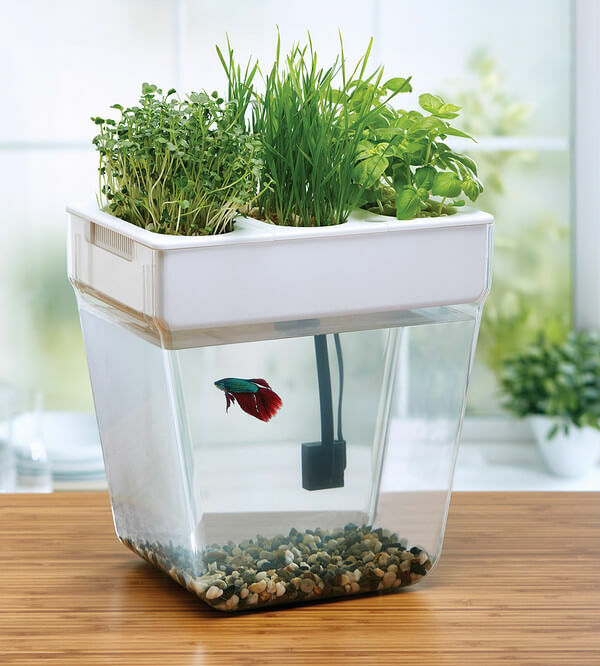 Quirky pots, one-of-a-kind vases, unique terrariums, acorable decoration or multifunctional tank, which one you like most?